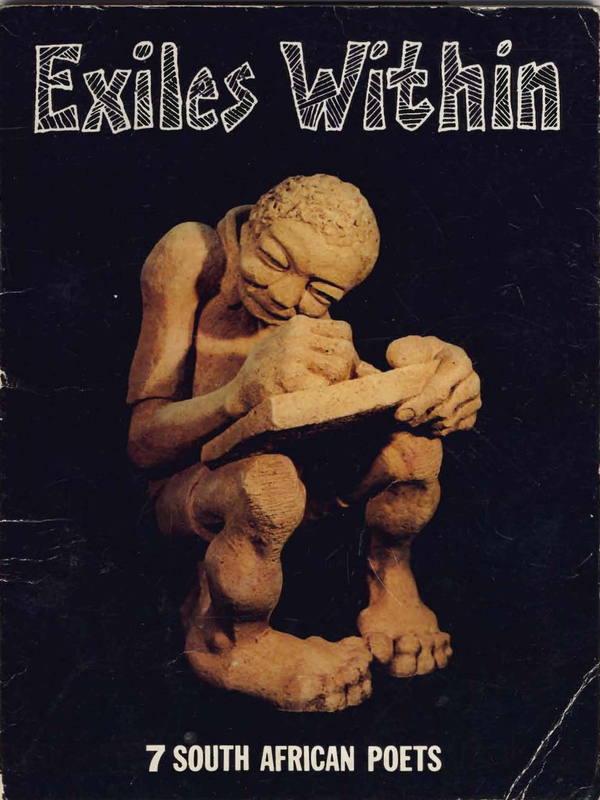 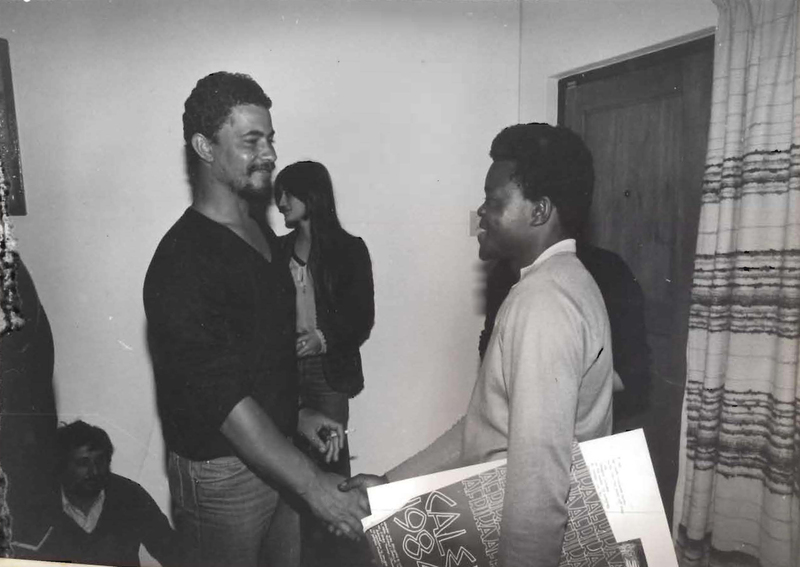 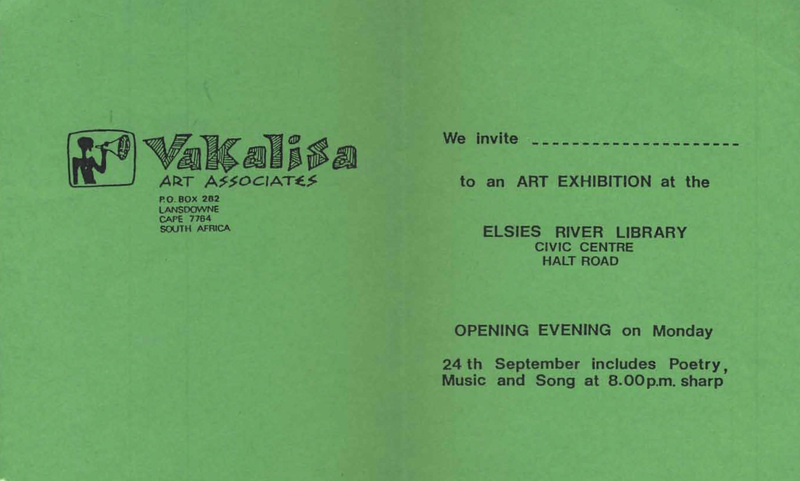 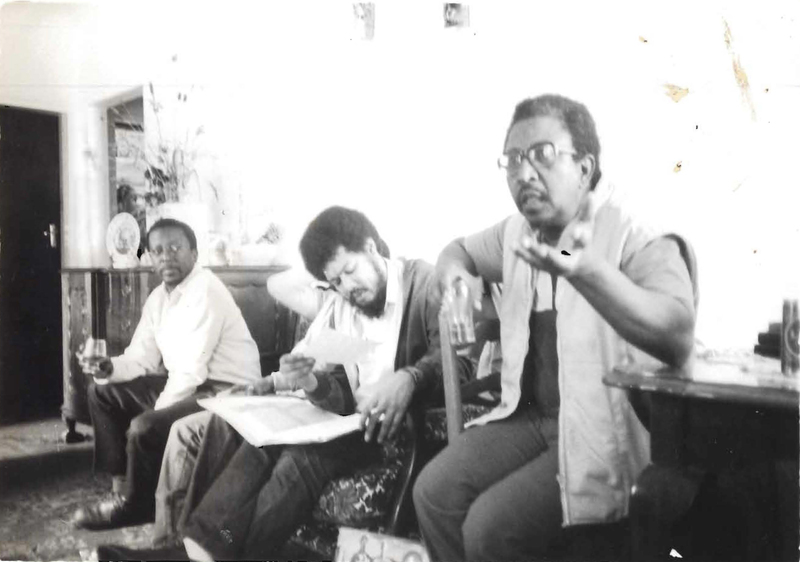 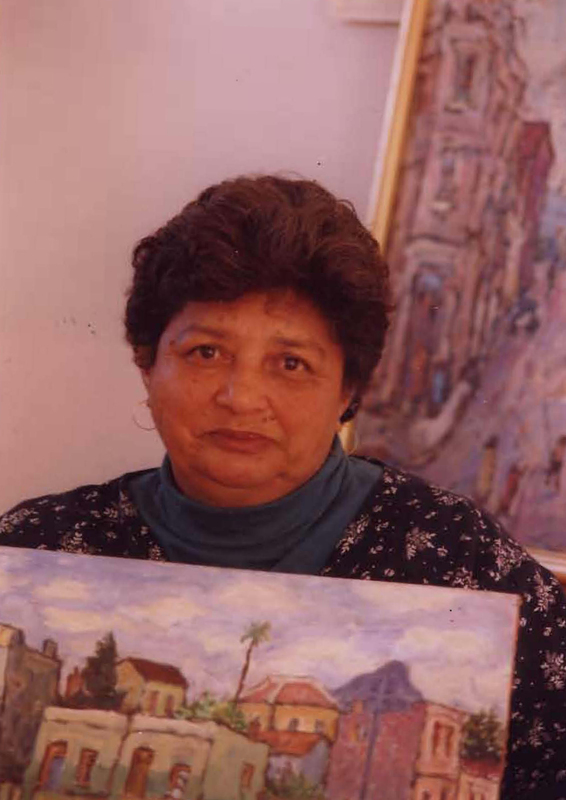 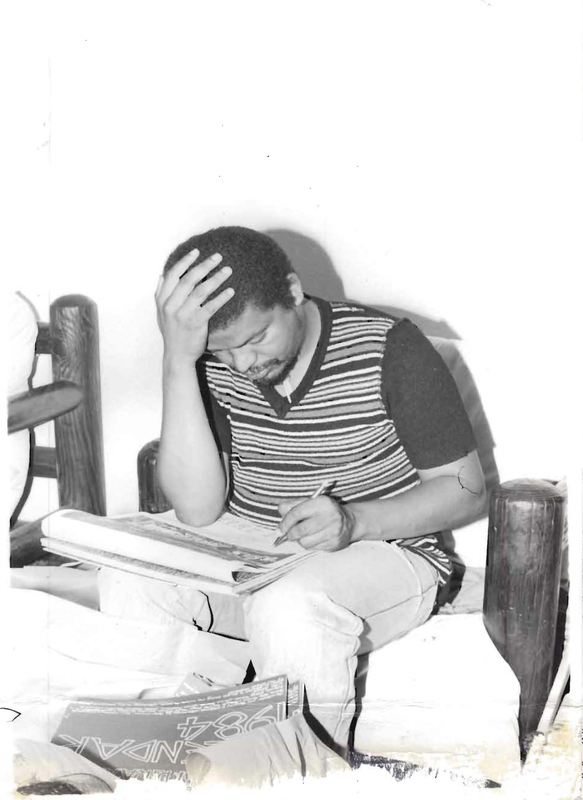 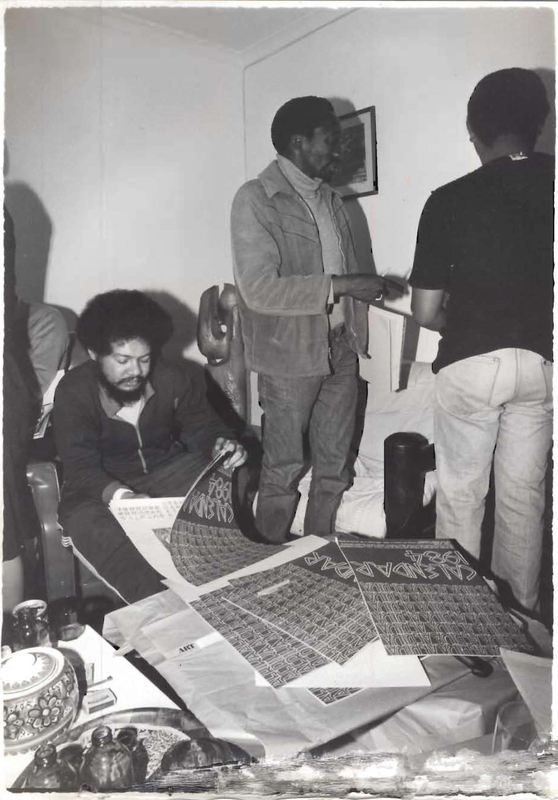 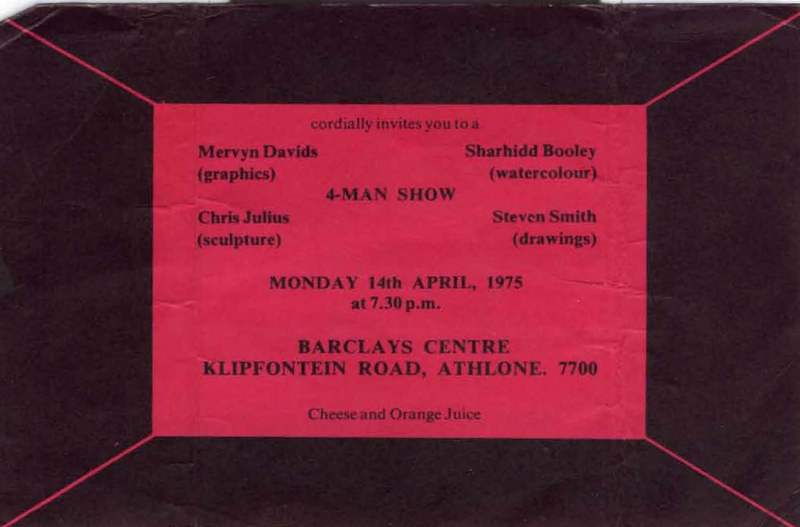 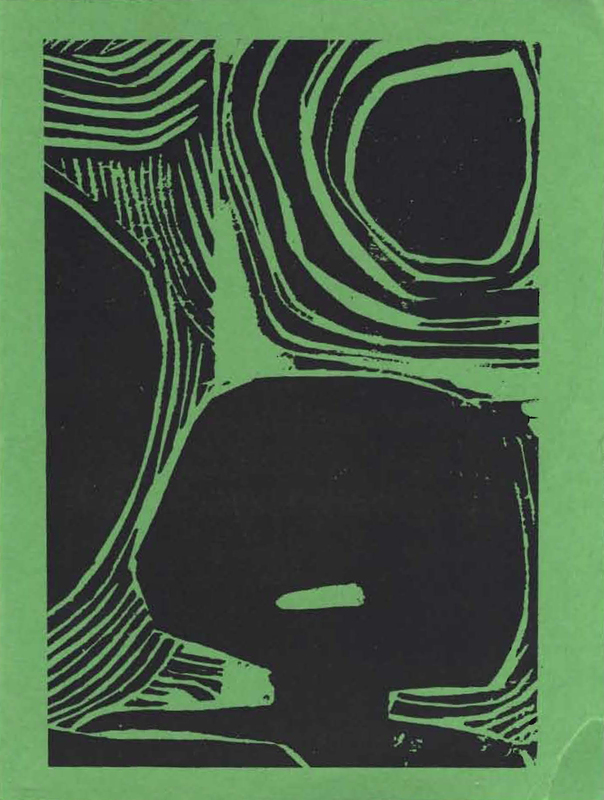 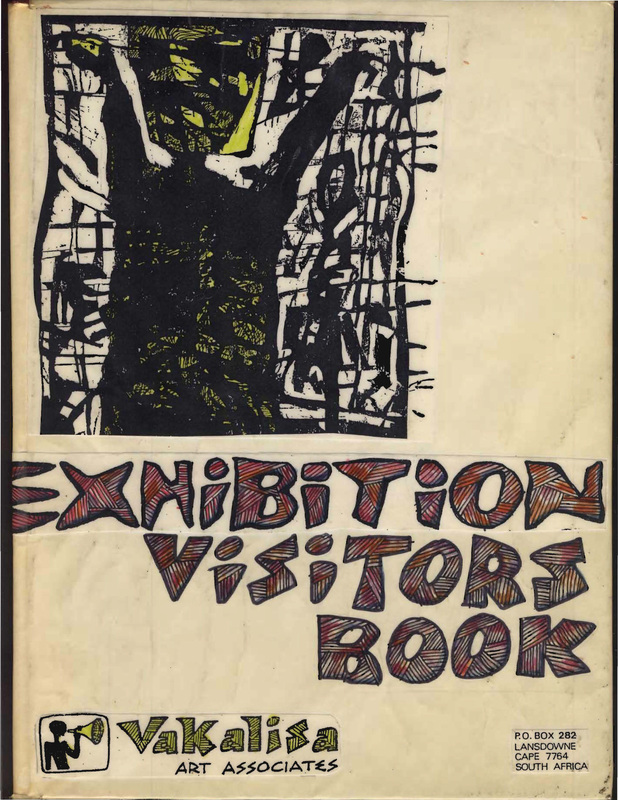 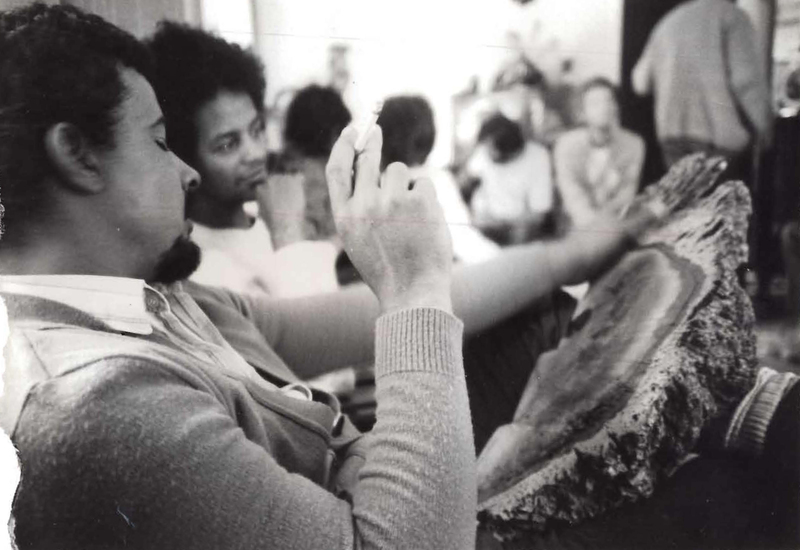 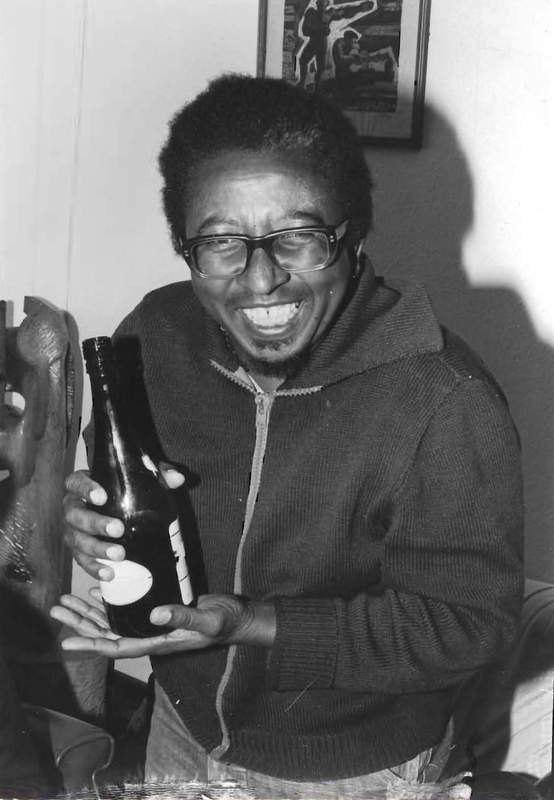 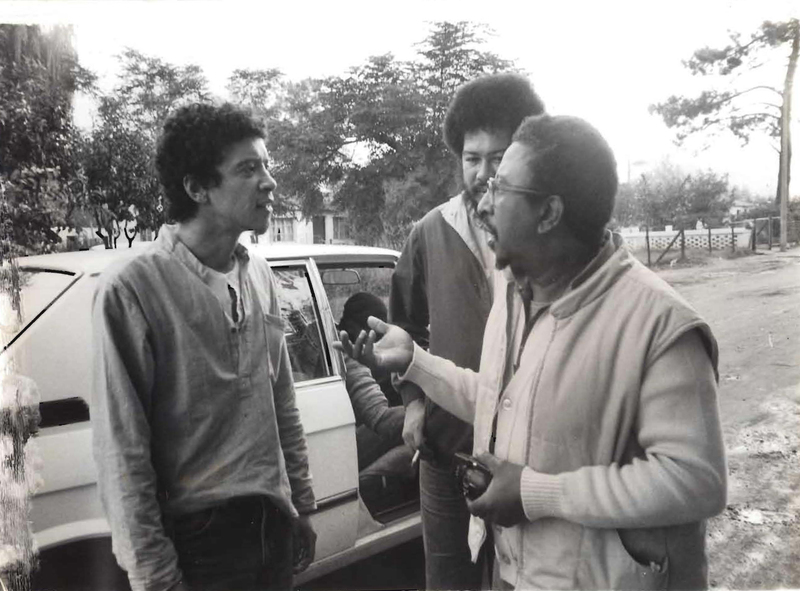 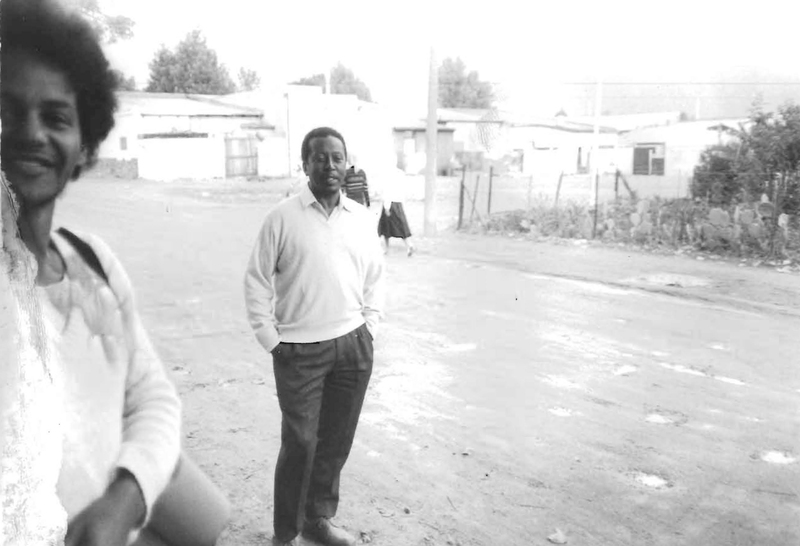 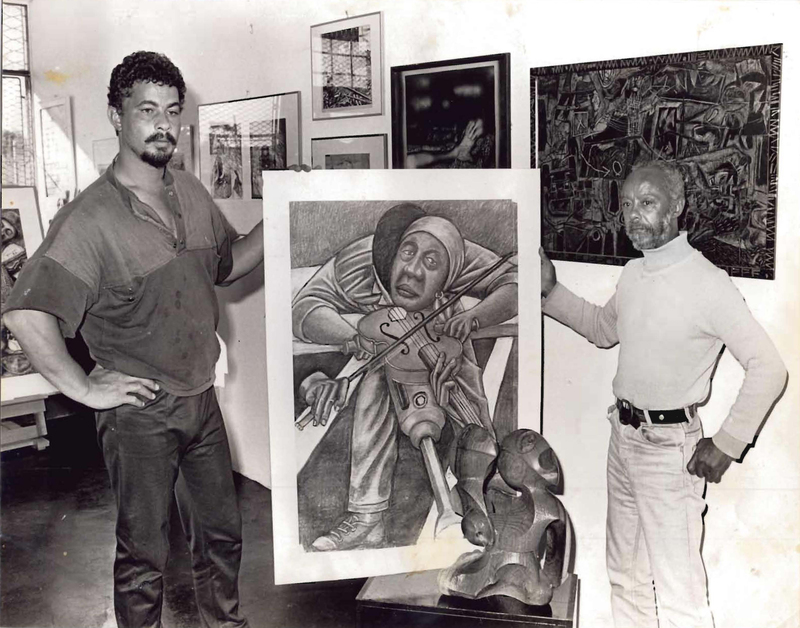 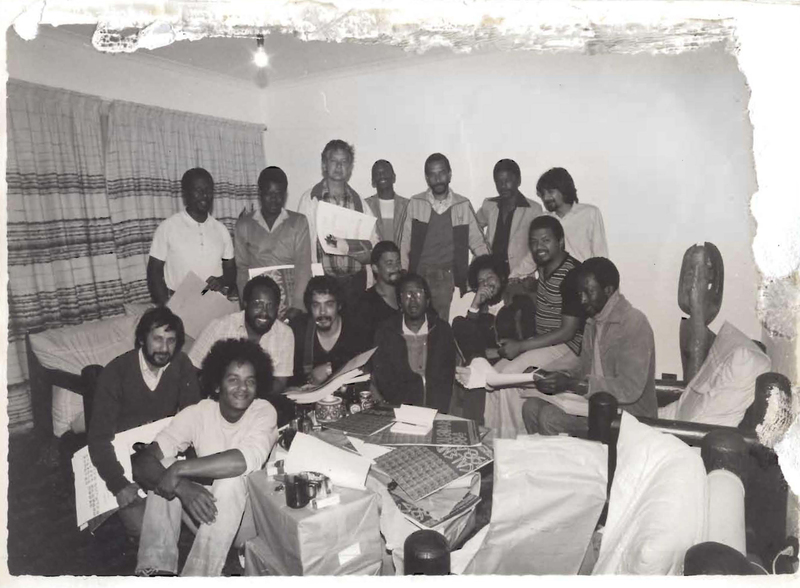 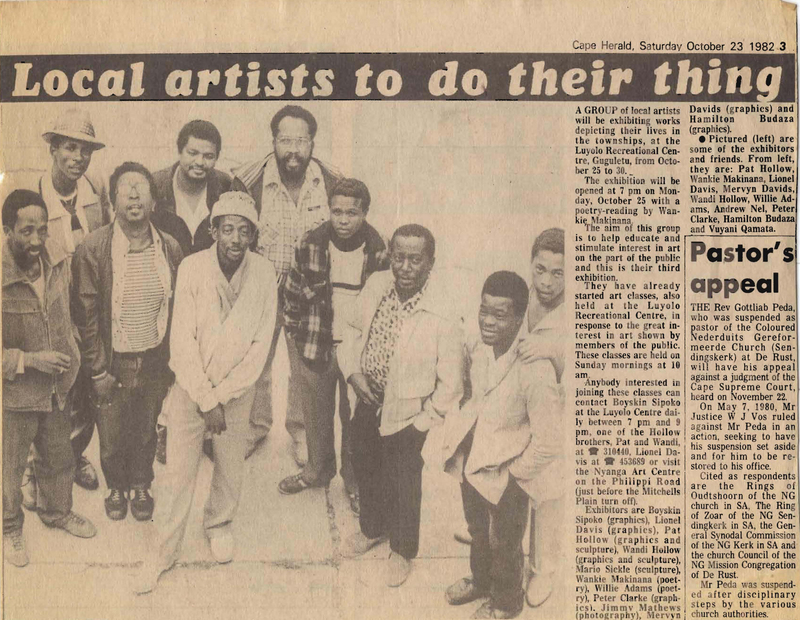 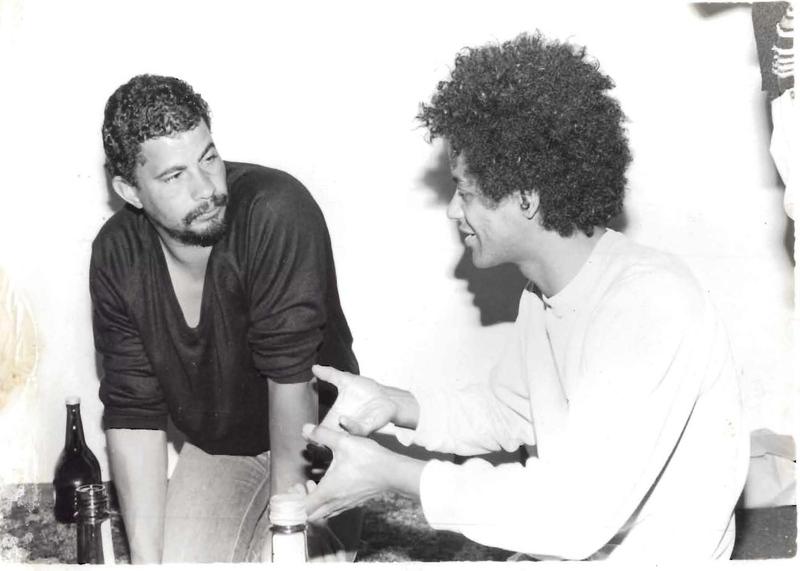 Vakalisa Arts Association (1982- c. 1992) was a network of black cultural workers that was active in the Western Cape. 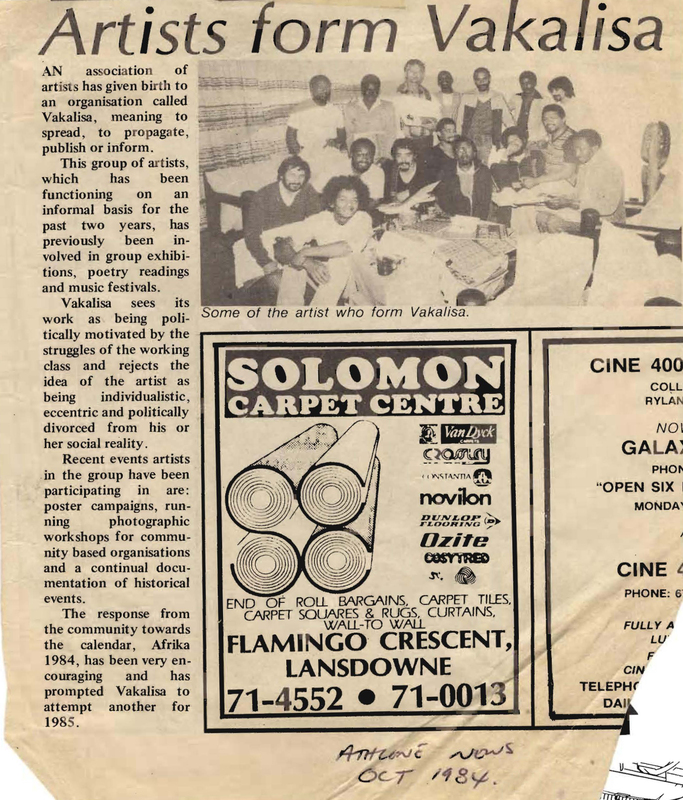 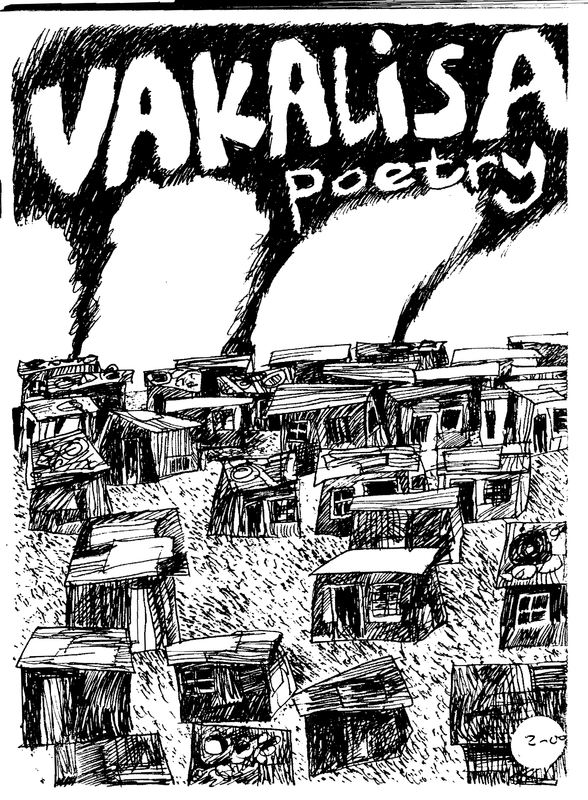 Vakalisa held several exhibitions and cultural events in community spaces, and published five calendars and two volumes of poetry. 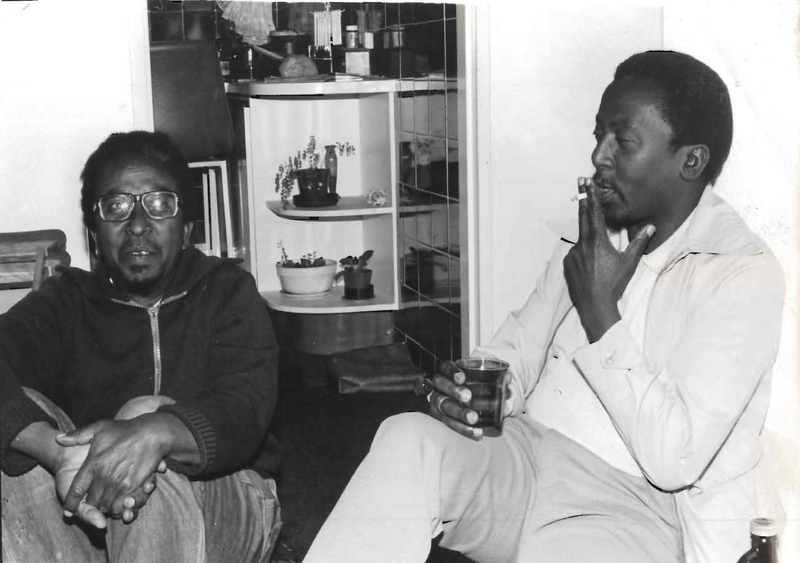 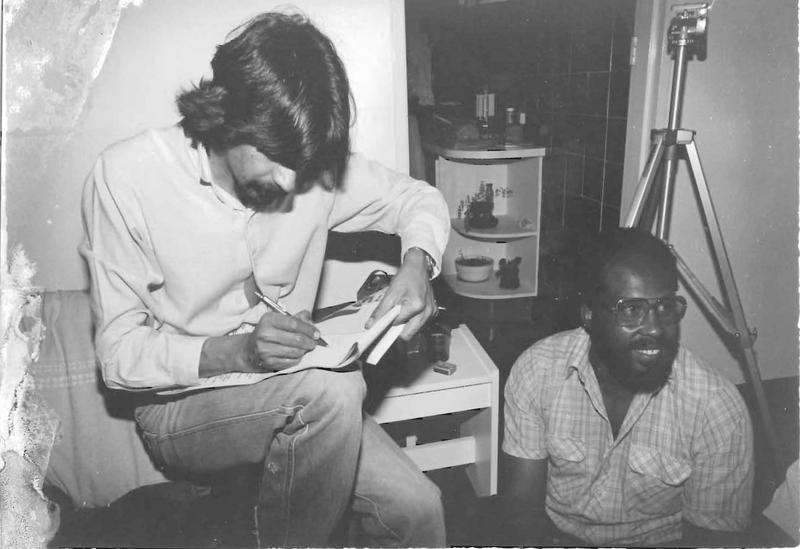 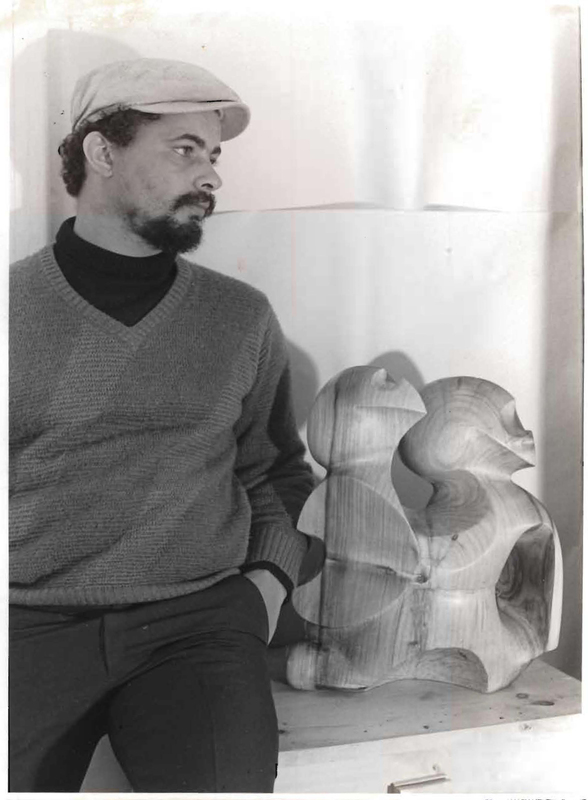 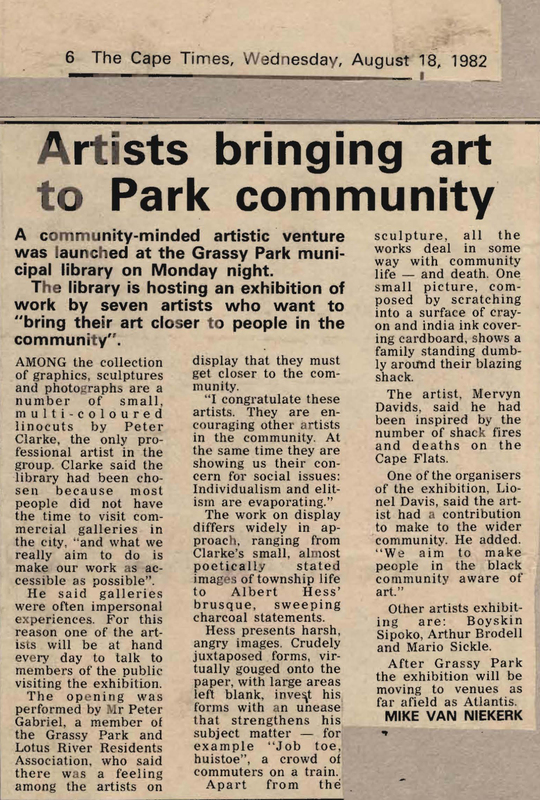 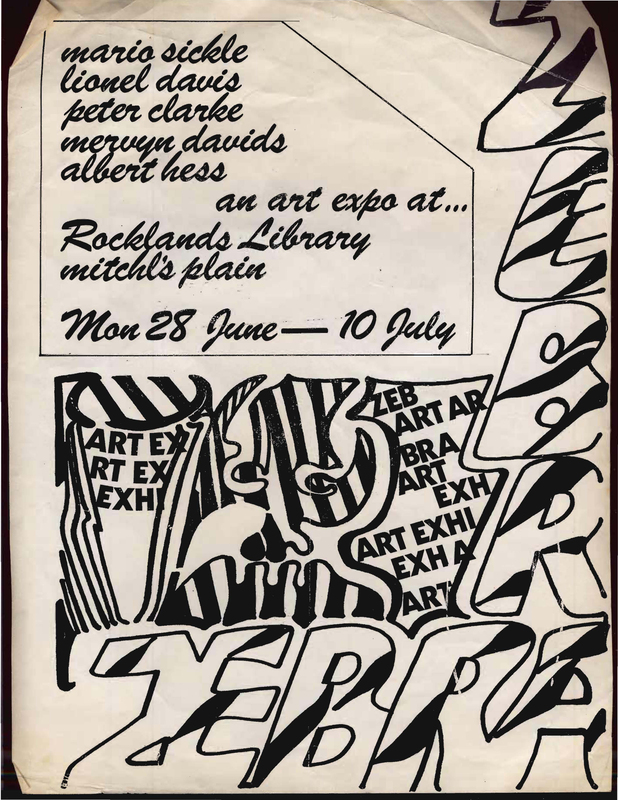 Clarke, Peter - Then & now: visual artist and poet.